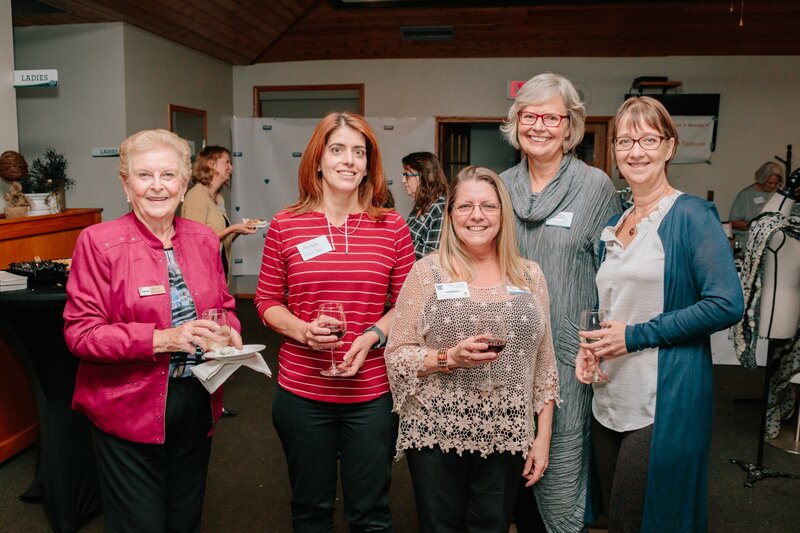 Since 1981 VWIB has been offering networking opportunities that inspire, education and motivate women in the North Okanagan to be the best that they can be. In keeping with VWIB’s mandate, a one day conference is being organized for men and women interested in being motivated to grow their leadership skills. Respected panelists and speakers will discuss various knowledge, behaviours and skills that make successful leaders inspiring and challenging of others. As well, the day will include a Trade Show. In order to reserve a table in the trade show, a business representative must be a registrant or a sponsor. A “passport” will be provided to registrants and in order to maximize sponsors’ exposure, conference participants will be encouraged to get stamps from exhibitor in order to win a prize. Full page ad in the event program. Ad must be submitted camera ready. Half page ad in the event program. Ad must be submitted camera ready. Quarter page ad in the event program. Ad must be submitted camera ready.